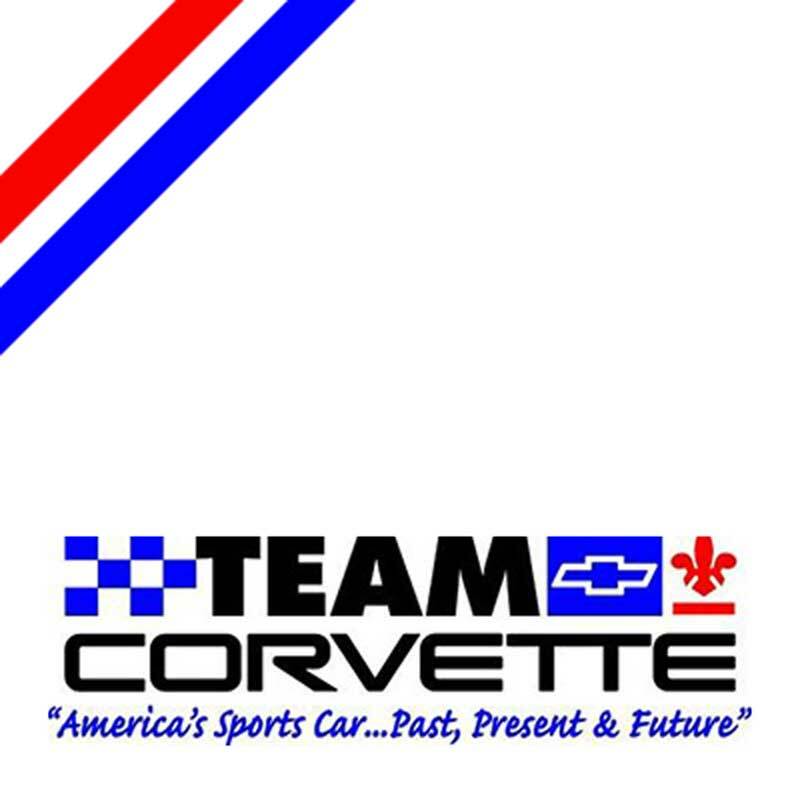 Team Corvette, established in April 2000, is a Genesee County, MI based Corvette Club with numerous interests. We are primarily a social club and hold at least one event per month year round (more often in warmer weather), in addition to our monthly membership meetings. Our club raises money for several charities per year and hosts the annual Festival of Corvettes the 2nd Saturday of June at Hank Graff Chevrolet in Davison, MI.